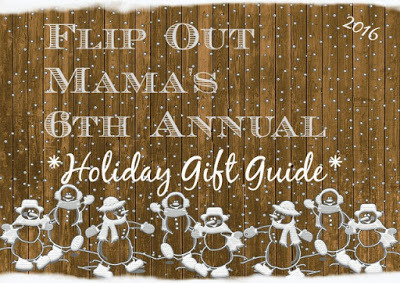 It's time to talk about amazing holiday gifts you guys! Today we are talking about the very best thing to get or give for the holidays, and that is a little bit of luxury! I don't know about you guys, but my favorite thing to receive as a gift is something luxurious, something I can continue to use long after the holiday is over, and something that I wouldn't regularly buy for myself. That's why the Holiday Gift Sets from Josie Maran are the PERFECT gift! 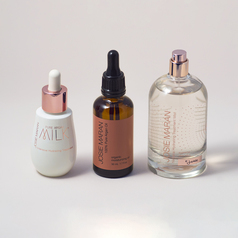 Josie Maran's whole purpose behind her cosmetics line is products that are healthy for people and the planet. The main ingredient in all of Josie's products is 100% pure, organic Argan oil. The majority of the packaging and products used by this company are recyclable and super earth friendly. If you are not familiar with the benefits of Argan oil, you should really familiarize yourself with this amazing product, which is sometimes called "liquid gold". It's a mulitasking wonder, with benefits for your skin, hair, body, nails,and everything in between! 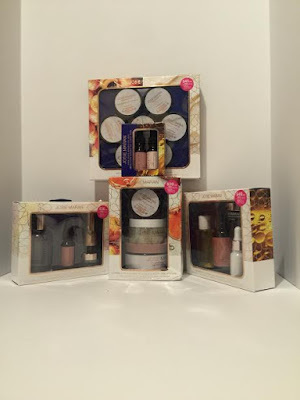 The Josie Maran Luxury Holiday Gift Sets are perfect for all of the ladies on your list, and they truly do have something for everyone. If you have someone to shop for that has not tried the miraculous benefits of Argan Oil yet, definitely let them check out these gift sets for themselves. Whether your focus is hair, skin, nails, makeup, face or body, there is a perfect gift set for everyone. 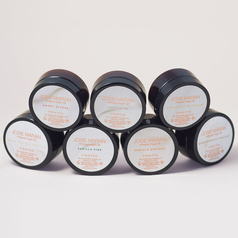 My personal favorites are the Whipped Argan Oil Body Butter Collection (so amazing for softening crusty winter skin!) and the Warm Apple Cider Argan Oil Body Collection. There are so many different gift sets, truly something for everyone on your list! Go ahead, check them out on Facebook, Twitter, Pinterest,instagram and YouTube too so you can stay up to date with everything they have going on!